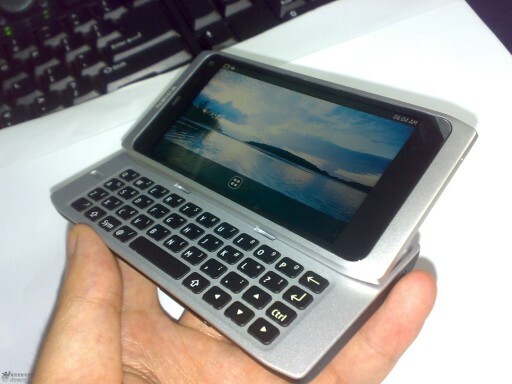 So a while back, I got offered a trial of a Nokia N900, which worked out reasonably well – to the point where I went off and bought my own, which is still my primary phone today. However, my N900 is two years old now and starting to show its age a bit. The core functions still run well, but two years is long enough to have found the rough edges – some of them in places where rough edges shouldn’t exist, like in the telephony functions. Yes, it’s more a netbook with a phone function than a phone with a netbook function, but still – the screen rotation and UI responsiveness have caused dropped calls in the past, and I’ve had to reboot from lockups a few times, and if the camera app crashes with the lens cover open, that’s a hardware reset; and there are other small niggles. 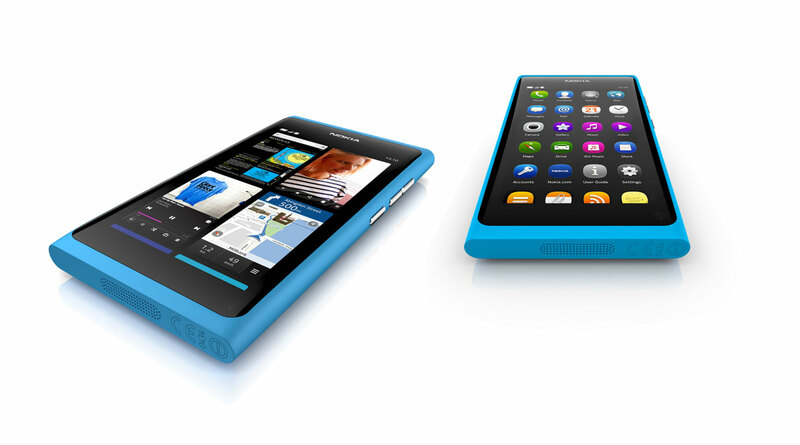 It’s still my primary phone, and I still maintain that it’s better than an iPhone (or an Android for that matter, though the gap there is smaller); but I have been looking at the Nokia N9 since its initial leaks with avarice.